The University of Oregon wants all its Ducks to be empowered to protect themselves and help one another, and campus police will offer several free self-defense classes in February. Basic Self-Defense: Saturday, Feb. 9, 3:30-5:30 p.m., Crater Lake North, Erb Memorial Union, and Saturday, Feb. 23, 3:30-5:30 p.m., Crater Lake South, EMU. 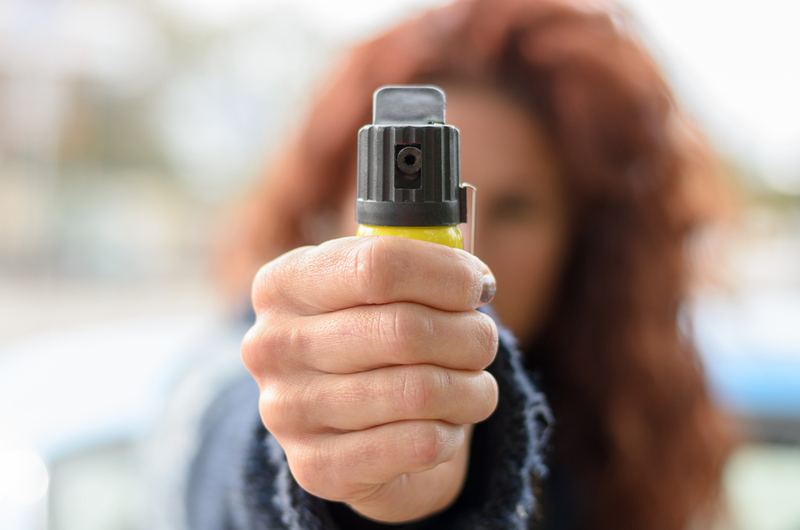 Using Pepper Spray: Saturday, Feb. 9, 5:30-6:30 p.m., UOPD station, 2141 E. 15th Ave., and Saturday, Feb. 23, 5:30-6:30 p.m., UOPD station, 2141 E. 15th Ave.
No registration is required; classes are open to students and to employees. The classes don’t have to be taken together or at the same time, but police highly recommend that people who carry pepper spray take both. Personal safety when out and about isn’t just about self-defense. When people navigate campus after dark, they should use the lighted pathways found on the Campus At Night Map, which is online and on the UOregon Mobile App. The UO is always looking for ways to improve things, so students — and anyone in the community — can drop a virtual pin on the night map and tell the UO about issues with burned-out lights, dim areas, overgrown landscaping or damaged walkways that can make walking at night less safe. The UO’s Campus Planning and Facilities Management department takes this input seriously, to fix problems quickly or to add good ideas to future funded work plans. The department has made lighting and landscaping upgrades every year over the last decade, based on soliciting suggestions from students and employees. Not every pathway is meant to be lit brightly at night, and that’s why people are encouraged to use the primary lighted routes through campus. This has the important safety effect of bringing more people together on those pathways, which is an even more meaningful safety factor than lighting. A great way for students to access campus maps, including the night map and the pin-dropping feature as well as “map my classes,” is to download and use the free, official UOregon Mobile App, available on the iTunes store and Google Play. The app also features easy access to safe transportation options, including seeing the UO Campus Shuttle interactive map. Ducks Protect Ducks.